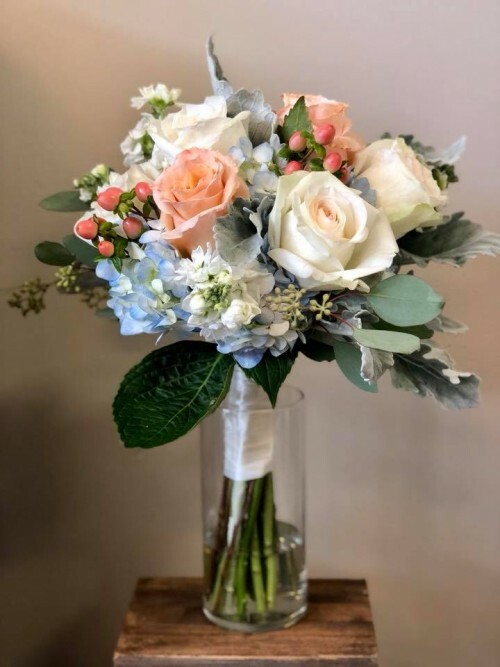 Send flowers with feeling from A FLOWER CONNECTION! 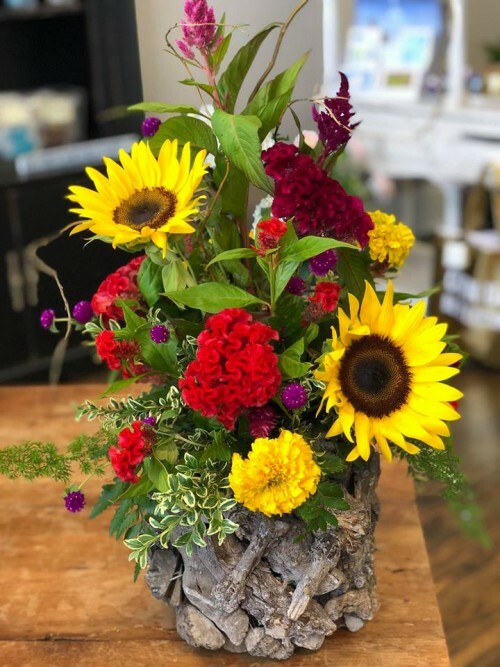 We're a full-service local Elgin, Texas florist proudly serving the area since 2003. Our shop offers a lovely variety of fresh flowers and creative gift ideas to suit any style or budget. We hope you enjoy your online shopping experience with secure 24-hour ordering right at your fingertips. If preferred, you may call us to place orders direct at 512-281-1300. It is our pleasure to assist you with any local, as well as worldwide deliveries and remember that corporate accounts are always welcome. For your convenience, we offer daily floral delivery to local funeral homes and hospitals. Sympathy and funeral flowers from the heart. The beauty of flowers at weddings and events. Large selection of plants and unique gifts. 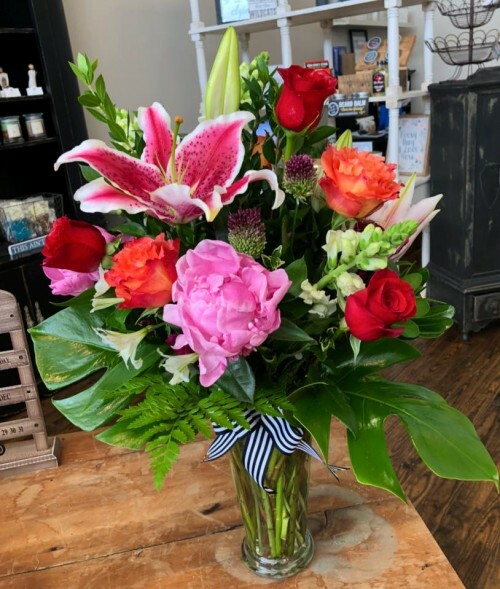 Thank you for visiting our website with flowers delivered fresh from your local ELGIN, TX flower shop and convenient online ordering 24 hours a day!